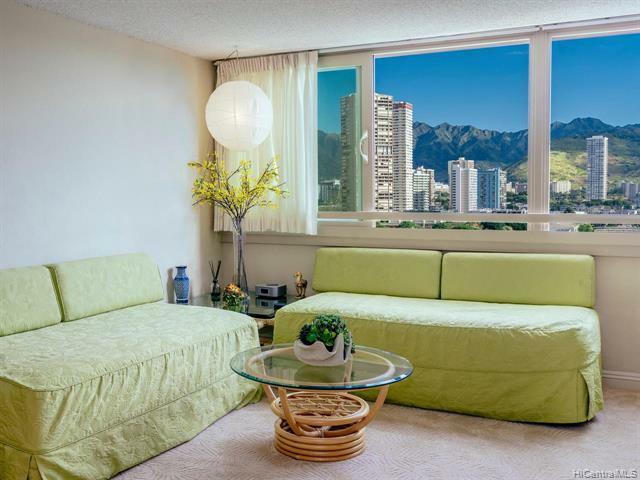 Enjoy tropical breezes from this fully furnished unit that boasts views of the Ala Wai and the mountains. 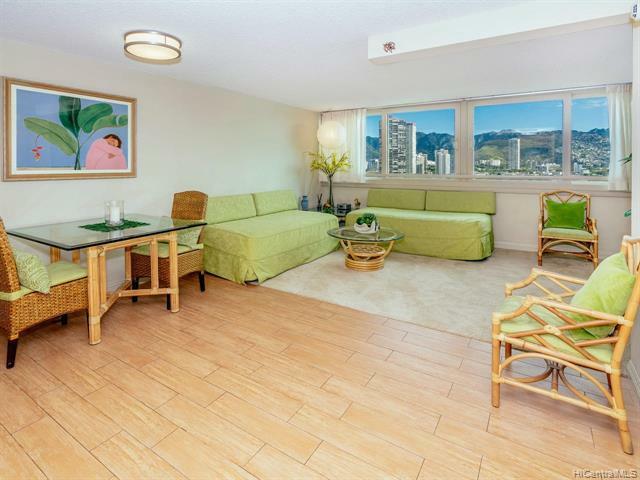 Updated kitchen includes a built-in cooktop and stainless steel refrigerator. 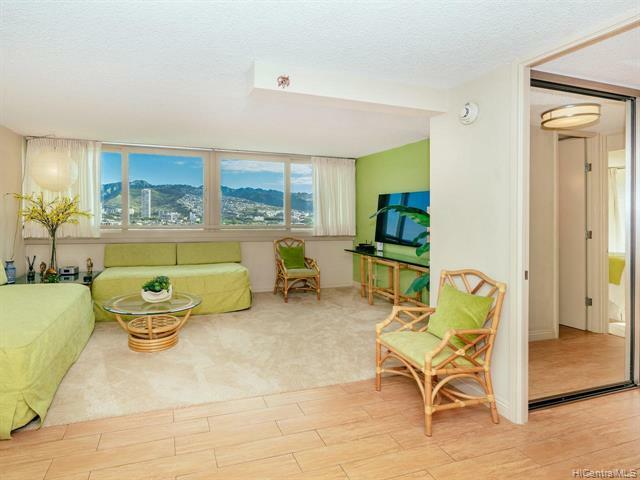 Island Colony has great amenities including a pool, jacuzzi, sauna, exercise room, and the Hawaii Aina coffee shop. 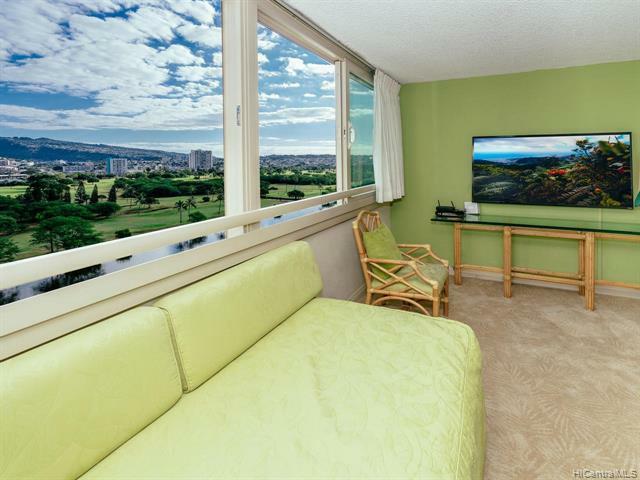 Its in the ideal location of Waikiki, surrounded by lots of shops, restaurants and entertainment and just a quick walk to the beach. Tax depreciation benefit: high improvement assessment $297,100 (vs land $61600) and concrete structure older than 40 years (1979).